Stuart has had a long involvement with Bush Search and Rescue Victoria. 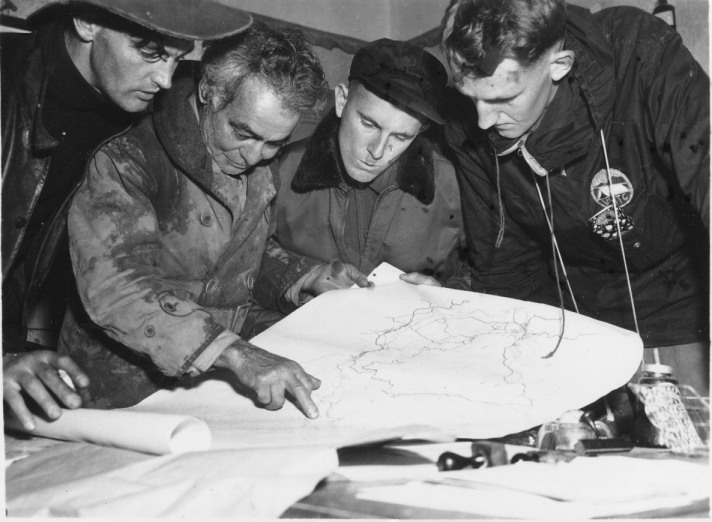 He was a founding member of BSAR in 1949, then known as the Search and Rescue Section, Federation of Victorian Walking Clubs. 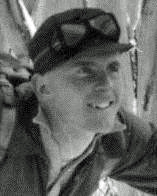 He was a field organiser for many years and was involved in many of the major searches through the 1950s to 1970s. In his final years with BSAR he was a BSAR Police Liaison Officer. He has actively lobbied government for the development and maintenance of bushwalking tracks and facilities. 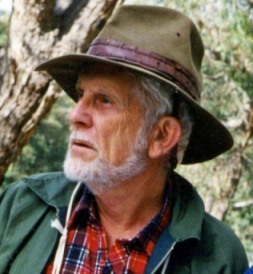 Stuart was awarded the Order of Australia Medal in 1988 for services to recreational bushwalking and volunteer search and rescue. He has also been made Life Member of the Victorian Mountain Tramping Club, and awarded a Distinguished Service Award (Individual) by Bushwalking Victoria.